Feel the rush of refreshing mint! Start off the day or cool down after the gym with an energizing chill. 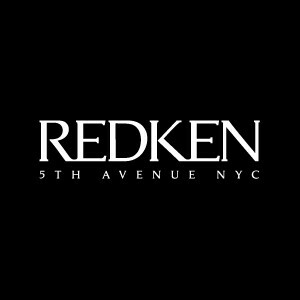 Redken for Men's new Invigorating System strengthens hair, stimulates the scalp with cooling sensations and helps respect your heads natural balance. Mint-Fused Technology™ features fortifying protein, chilling peppermint and scalp balancing macro soothers. An energizing daily experience that helps promote healthy looking hair. Highly recommended to follow with Cool Finish conditioner. With daily use, hair becomes stronger,dandruff and itchiness are addressed with dedicated treatment. Lathers off dirt and build-up, leaves hair stronger* and scalp tingling clean. 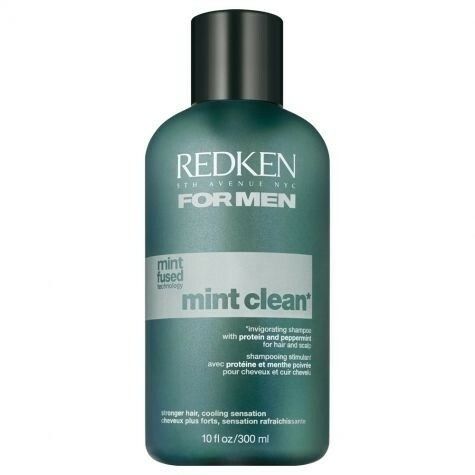 Redken for Men Mint Clean Invigorating Shampoo is one of the shampoos my husband uses. It is a good one, especially for the summer, when the freshness and coolness is what everybody crave. The shampoo greatly improves softness, silkiness and overall look of the hair even if used on a regular basis. It has a pleasant fresh scent and in some sense is very invigorating. The scent lingers for a good day and a half. 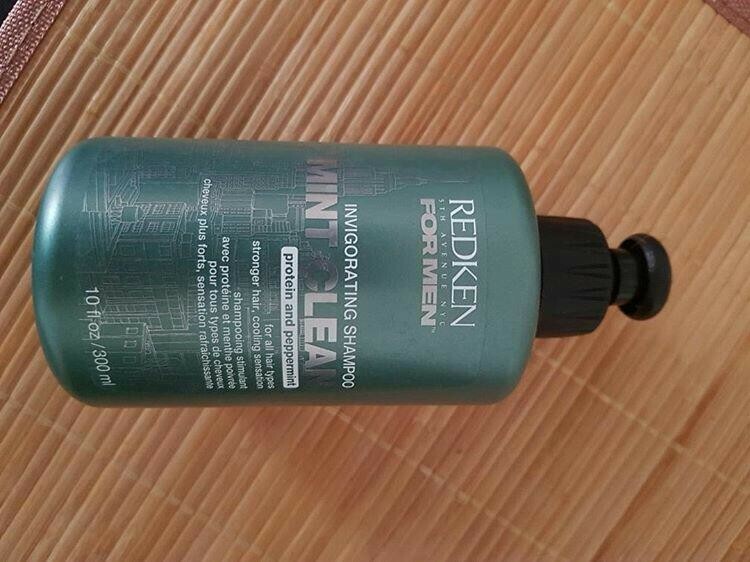 A little goes a long way in terms of this shampoo so one bottle lasts appr. 4 to 5 months provided it is regularly used. It is not as cheap as one would like it to be, but I can safely recommend this one.